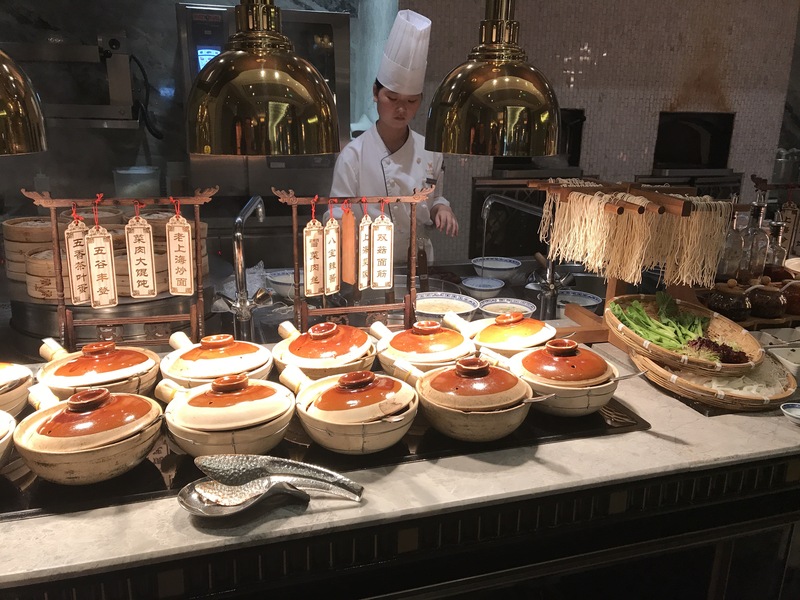 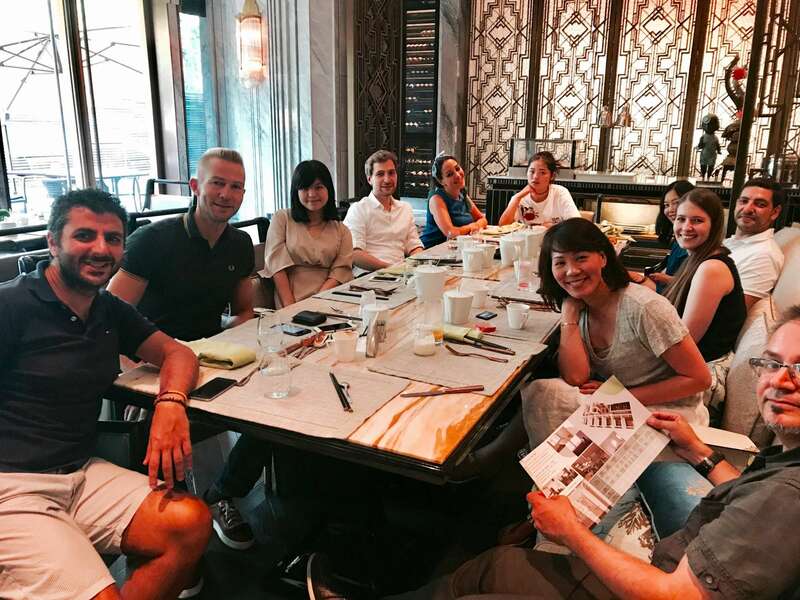 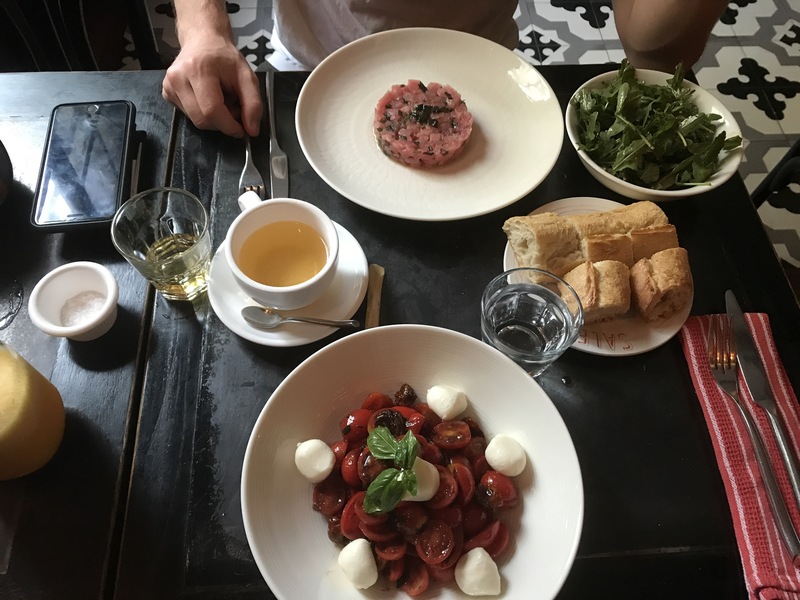 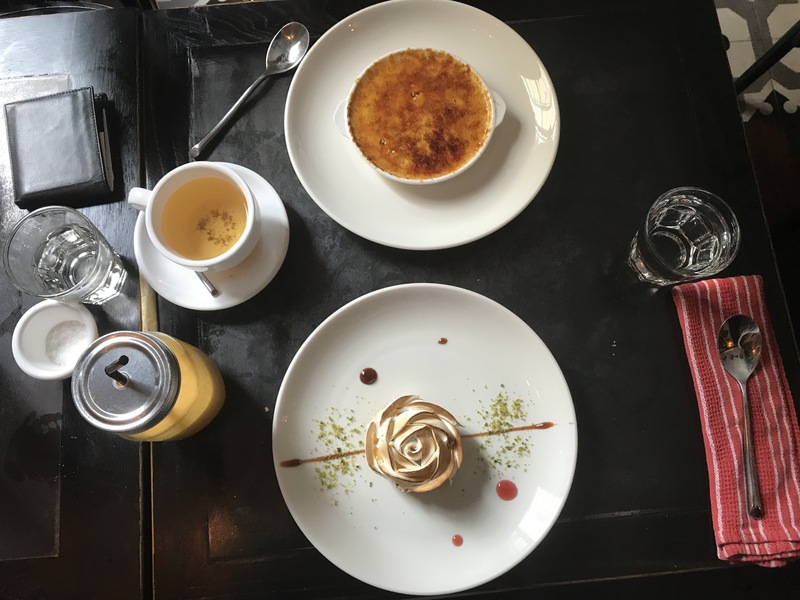 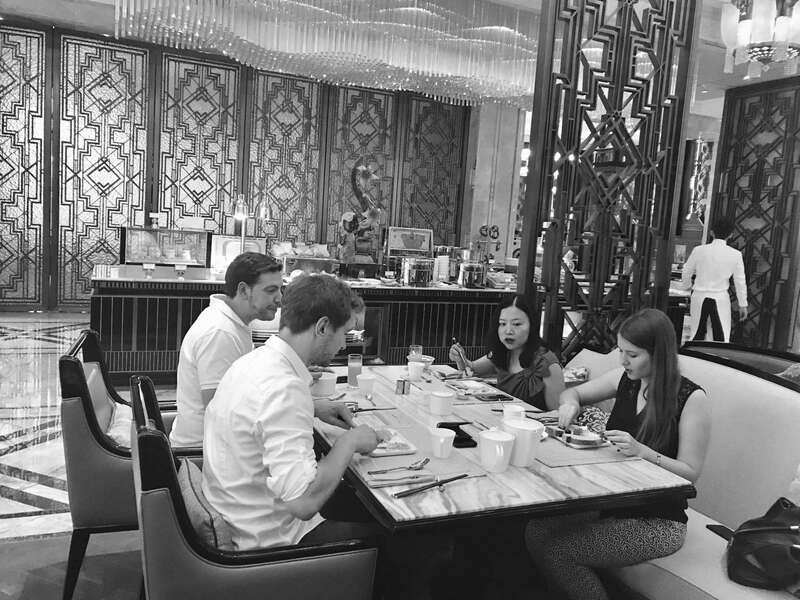 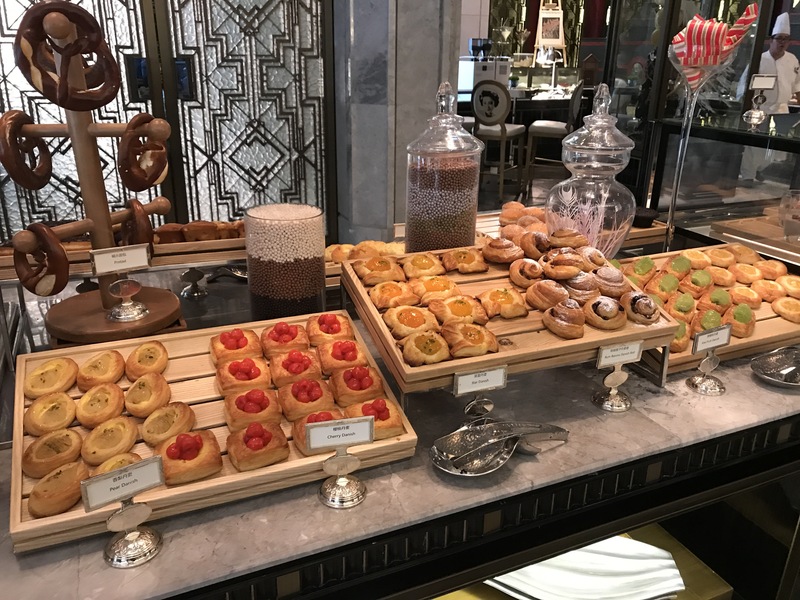 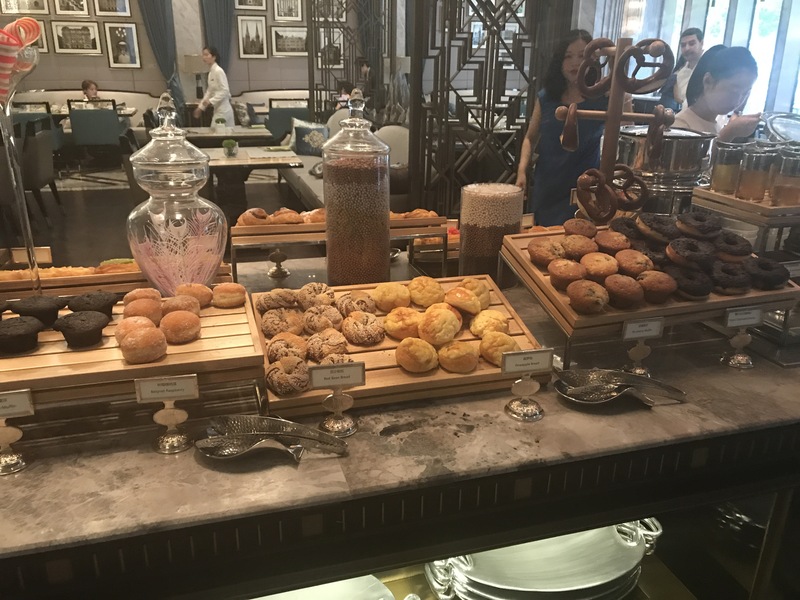 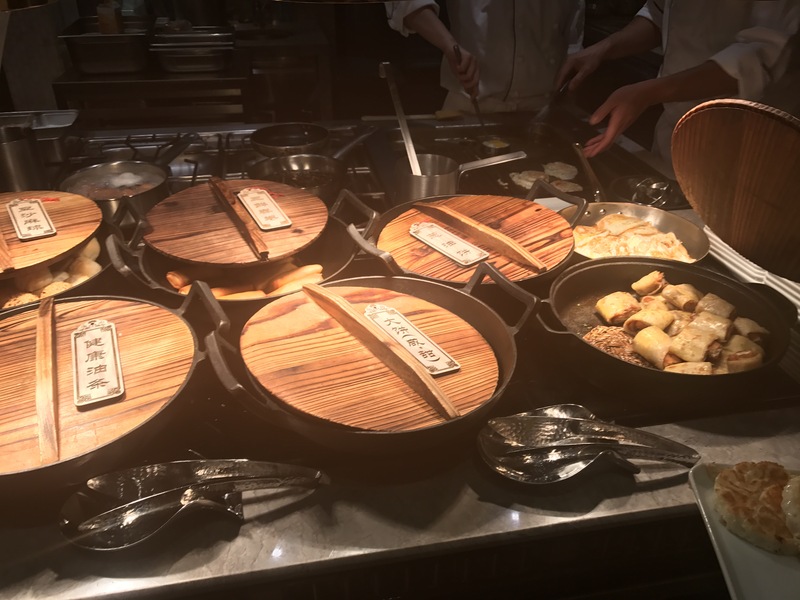 On Saturday there was an InterNations event to have breakfast at Wanda Reign on the Bund, a (self-rated) 7 star hotel that opened at the end of 2016. 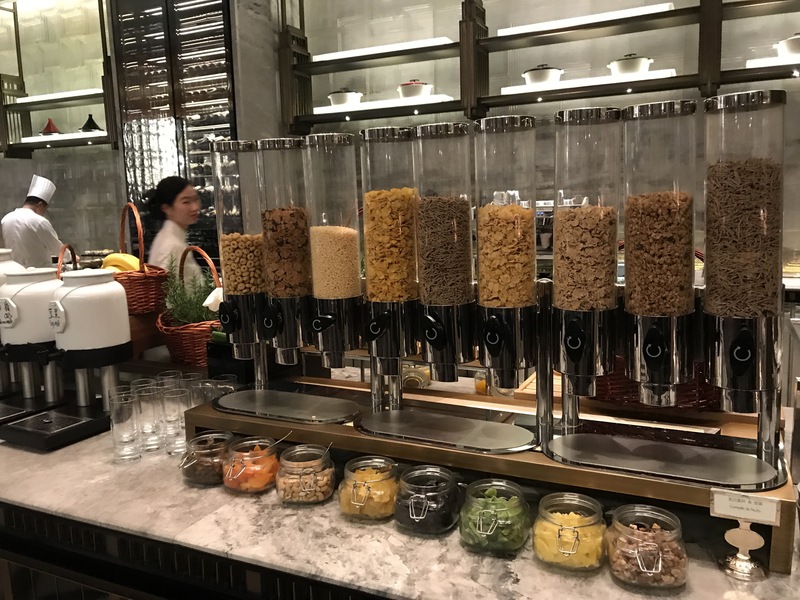 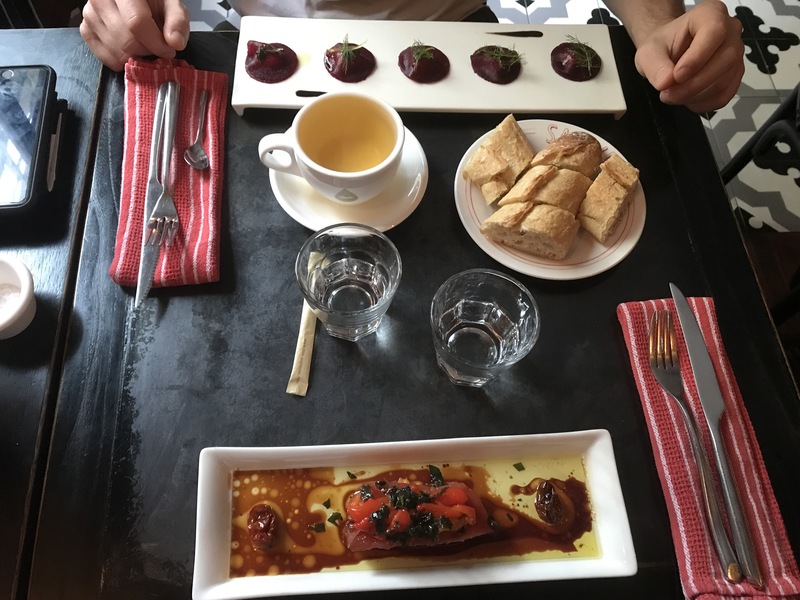 They have a breakfast special going on until the end of the year, so for 150 RMB (19 €) you can eat as much as you can manage and tea, coffee and juice are also included. 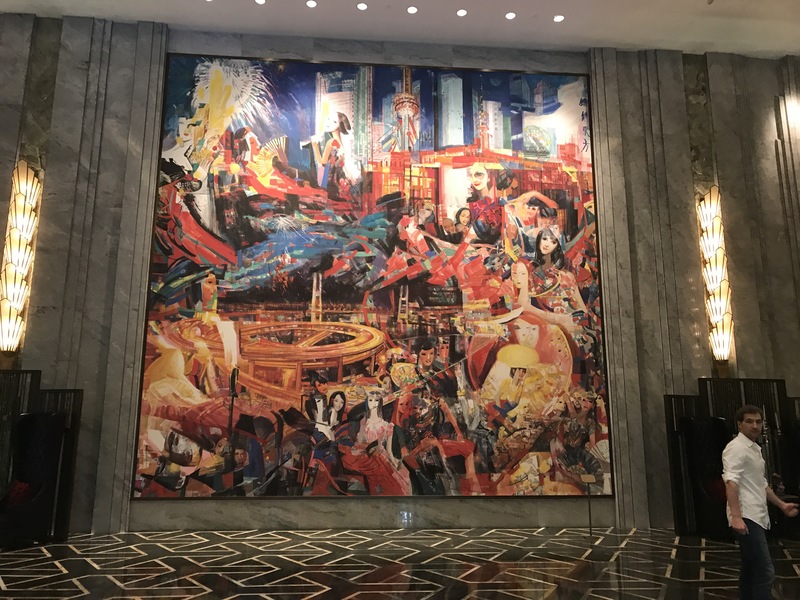 The hotel lobby is pretty impressive and so was the breakfast buffet. 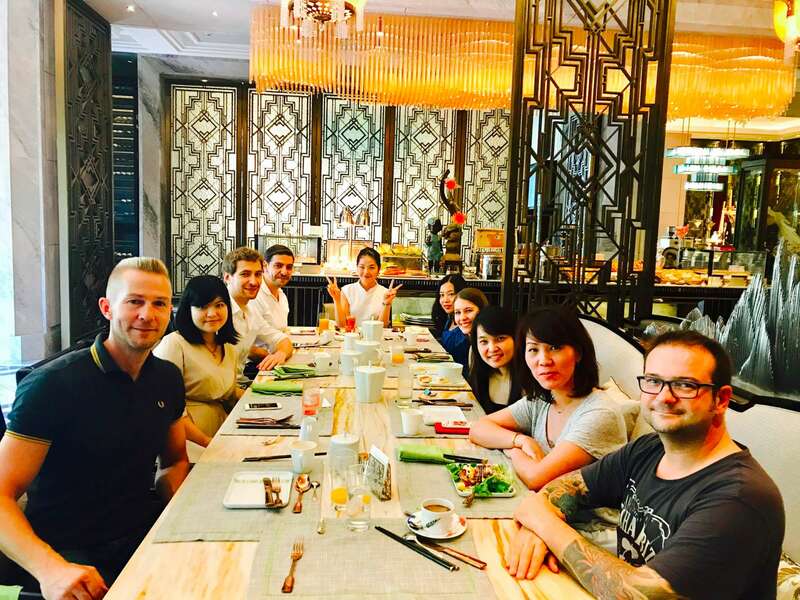 We had a lot of fun at the breakfast talking to people from all over the place, for example we met someone from New Caledonia (had to look it up on a map first: it’s a French territory in the South Pacific).